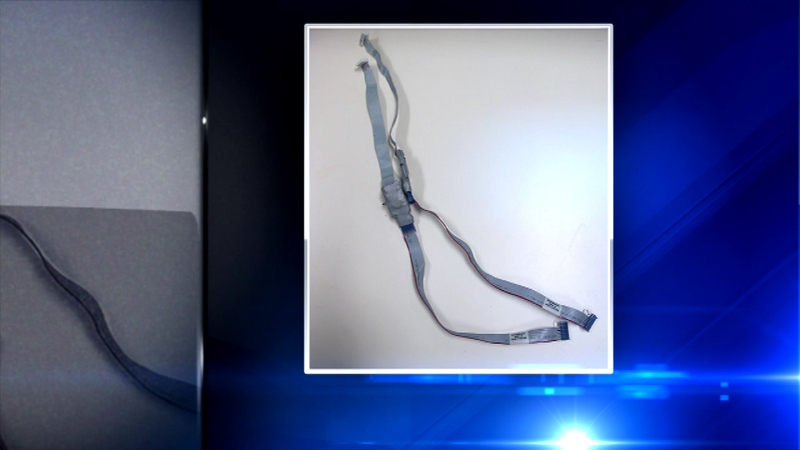 A credit card skimming device discovered at a River Forest, Ill., gas station. RIVER FOREST, Ill. (WLS) -- If you've filled up your gas tank in River Forest, Ill., recently you might want to check your credit card statements. Police say a credit card skimming device was discovered in a gas pump at the Shell station on North Avenue. The device may have collected debit card account information from unsuspecting customers. The Secret Service is now working with River Forest investigators to figure out who put it there.